Police Officer Herb Oliver was cut above his eye during a confrontation Sunday morning with a shoplifting suspect in the Laney's Pit Stop parking lot. SKOWHEGAN — Police Officer Herb Oliver was back on the job today after he was cut above his eye during a confrontation Sunday morning with a shoplifting suspect. The suspect, Ramafola Solomon Khotso, 28, of Dracut, Mass., was arrested on charges of burglary, attempted theft and resisting arrest Sunday and made his initial appearance in court today where bail was set at $25,000 cash or $50,000 property bond. U.S. Immigration Services, which has an active case against Khotso, also has requested Somerset County officials detain him for deportation, according to court documents. 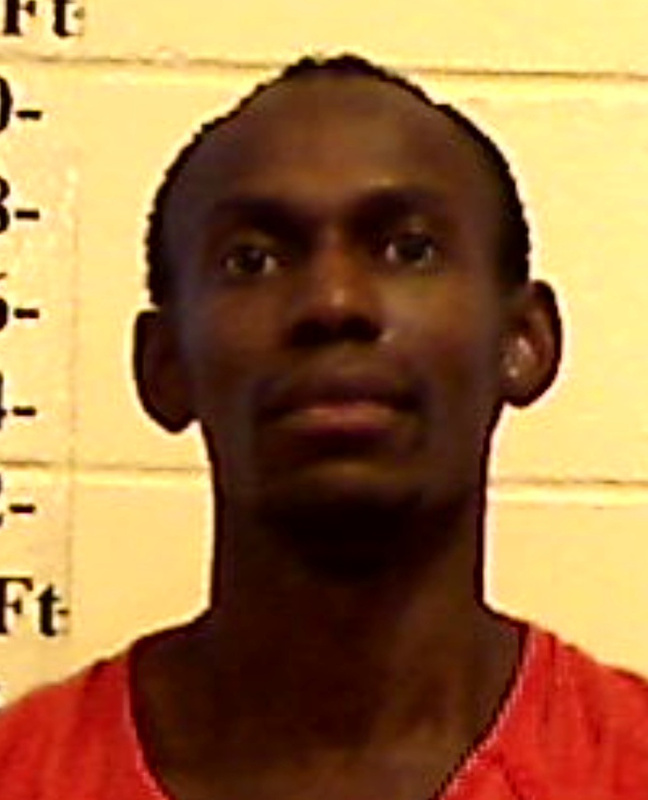 Khotso, who was kicked out of the men’s homeless shelter in Skowhegan on Saturday, also is a suspect in other thefts and shoplifting complaints, police Chief Ted Blais said. Oliver was injured after he went to Laney’s Pit Stop on Waterville Road just after 8 a.m. Sunday for a report of someone attempting to steal alcohol from the store and looking into customers’ cars, Blais said. Oliver approached Khotso, who resisted arrest, Blais said. “That’s when they got into a scuffle and they both ended up banging heads together and Herb got a really good cut up over his eyebrow, which required stitches,” Blais said. Oliver was taken to Redington-Fairview General Hospital, where he need three stitches to close the wound and was released, Blais said. Khotso was examined at the hospital and cleared to be released to the jail, according to court papers. Blais said Khotso was asked to leave the men’s homeless shelter 24 hours earlier for allegedly stealing from the other men there. A short time later he was a suspect in shoplifting at the Family Dollar store nearby and later allegedly caused a disturbance at West Front Street Market. Khotso is also accused of a burglary on Saturday at a home on West Front Street, according to Blais. A man matching Khotso’s description reportedly walked into a house while the family was there, and attempted to steal luggage. Police began looking for Khotso, who is originally from South Africa, on Saturday night and Olivercaught up with him Sunday morning at Laney’s Pit Stop, according to the chief. Blais said the investigation into the other thefts is ongoing and addition charges could be brought.